Working with small businesses that are making a difference in the world is an honor! I happen to be co-founder of this one! 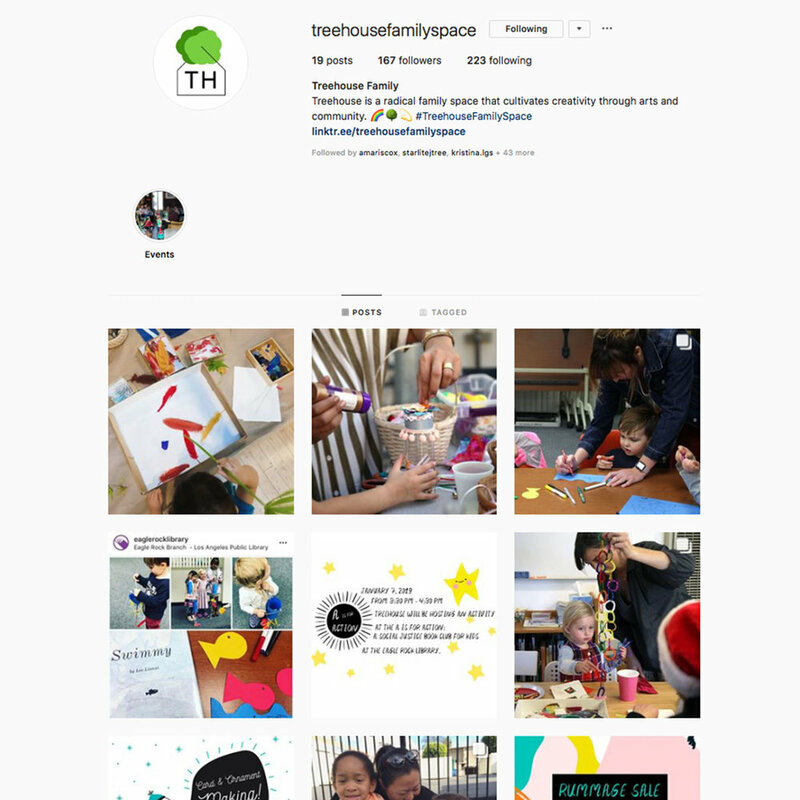 A family space that cultivates creativity and connection through arts and community. 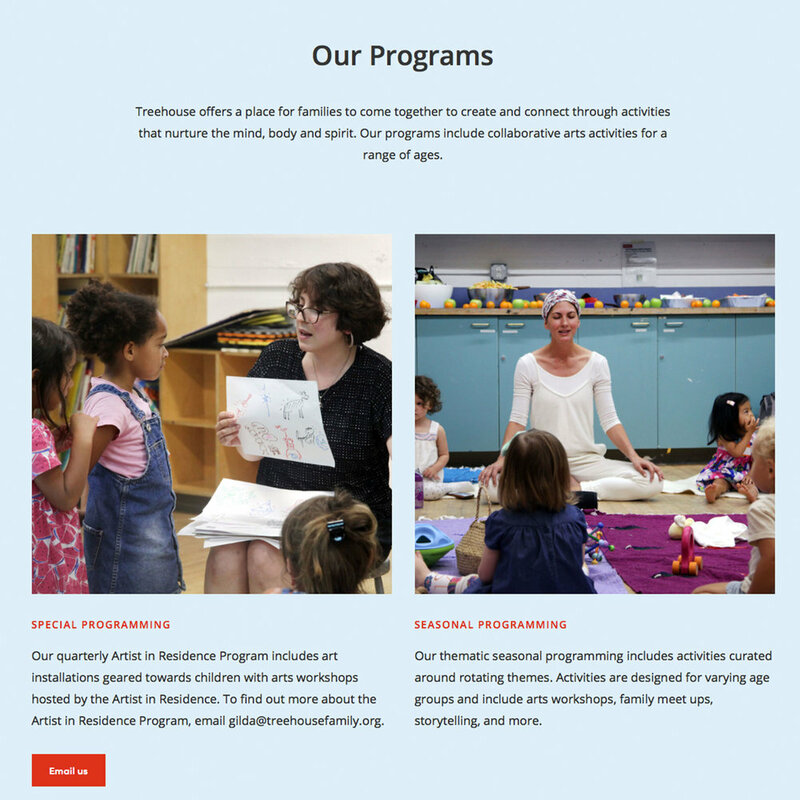 It was created to provide parents, caretakers, and children with opportunities to expand their collective networks of support while participating in activities that nurture the mind, body, and spirit. 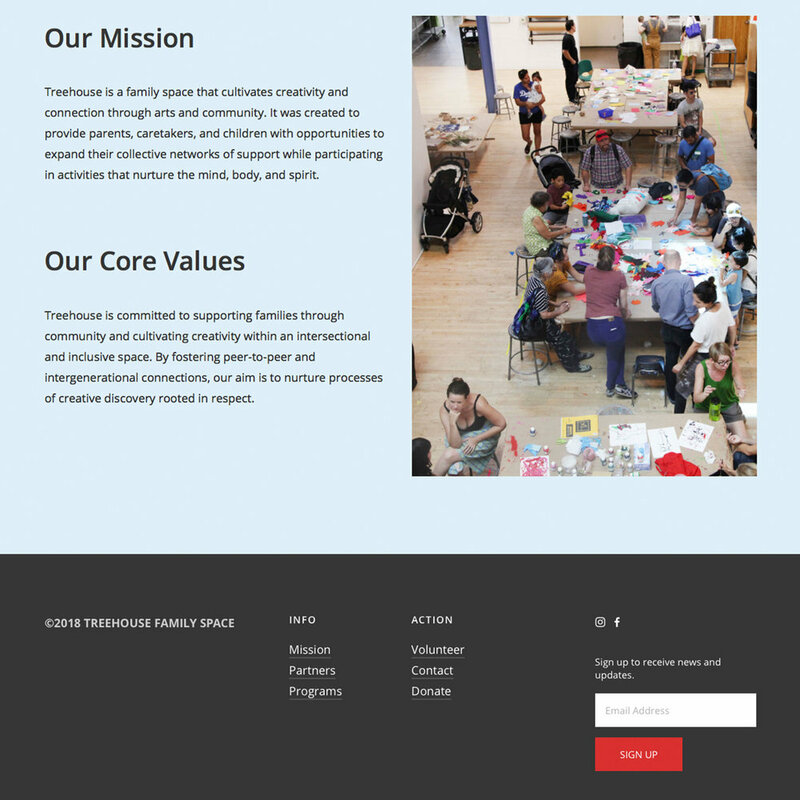 The focus for our website was to clear navigation and access to information along with a newsletter and donation sign-up and other custom forms for gathering information.